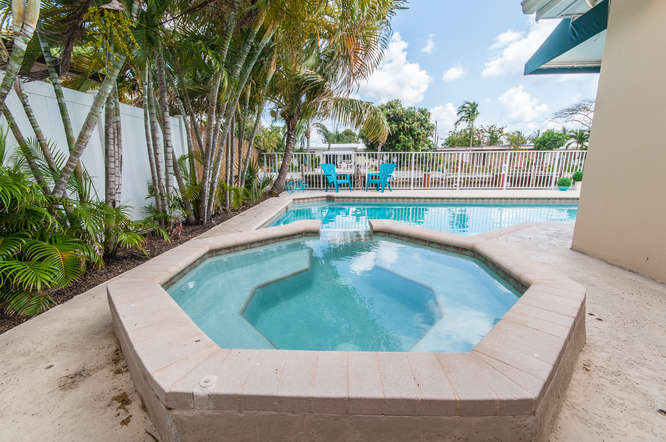 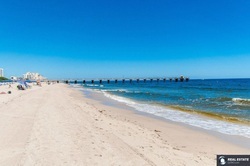 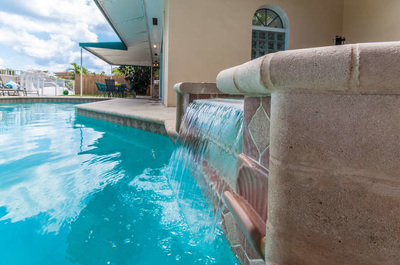 Welcome to Pompano Isles Tiki vacation home rental located near Downtown Fort Lauderdale on the edge of Lauderdale by the Sea- a very popular beach town with locals and travelers alike. 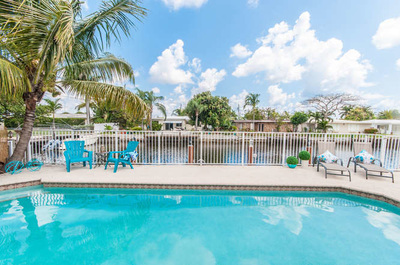 Pompano Isles vacation rental boasts an exceptional Tiki Hut overlooking the pool and Intracoastal Waterway with unrestricted access so bring or rent a boat. 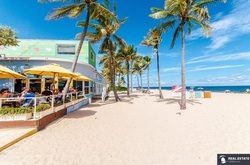 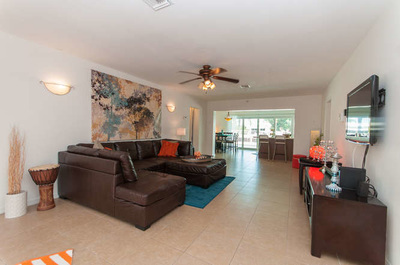 This Fort Lauderdale vacation rental Tiki Hut is great for making you own Happy Hour Specials and entertaining. 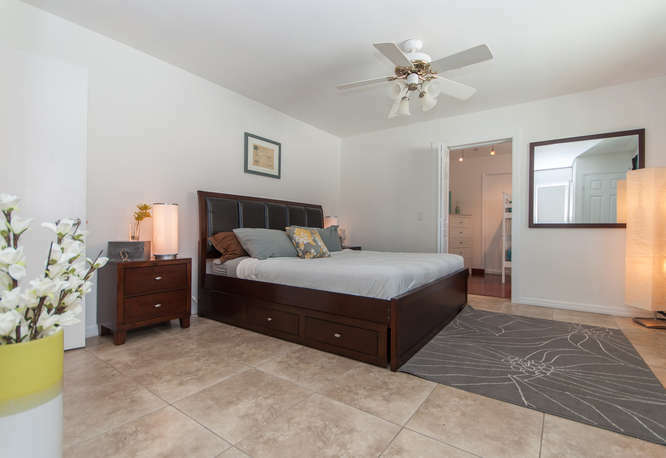 Located in the Fort Lauderdale area, this fully furnished home is easily accessible from I-95 and Florida’s Turnpike.This fantastic remodeled vacation home has 4 bedrooms and 3 bathrooms perfectly situated on the Intracoastal offering vast opportunities to enjoy Fort Lauderdale’s well known Intracoastal water ways. 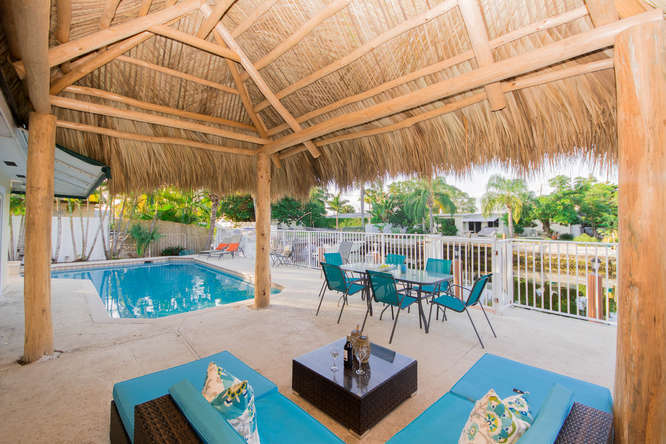 New furnishings throughout including the Huge Bamboo Tiki Hut with patio seating and Nikki Beach lounge sofas to make this an outstanding choice for your Fort Lauderdale vacation. This vacation rental home is perfect for the well traveled that prefers functionality with a contemporary feel. 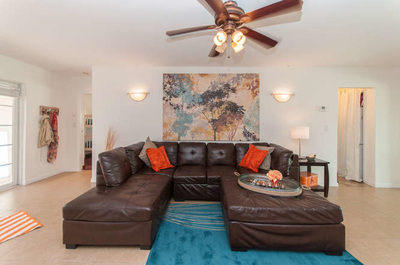 Consider a day at the beach in Lauderdale by the Sea and relax then relax on the L shaped family room couch and new plasma for a sporting event. 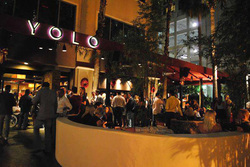 Several themed sport bars and restaurants are nearby for any sporting event such as Bru’s Room or Hot Legz. 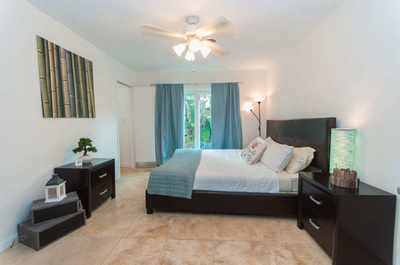 Two bedrooms each with a large king bed and own bathroom are sharply decorated. 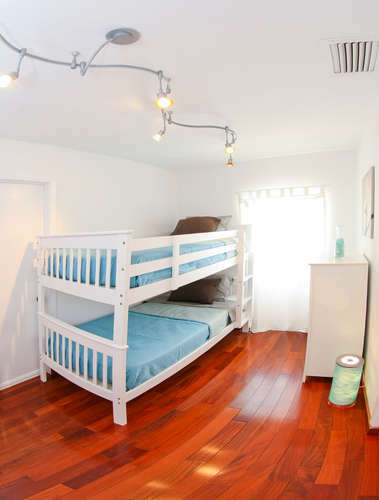 The third bedroom has two twin beds and shares a bathroom with a bonus bedroom featuring bunk beds. Heated Pool overlooking unrestricted Access to the Intracaostal with Dock. 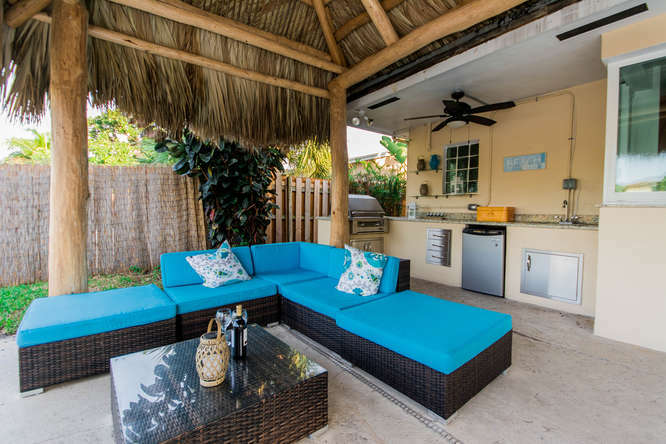 Large Tiki Hut, Patio sofa, Grill and refrigeration. These are just a few ideas from VacationRentalGizmo, soon we will be launching new downloadable brochures for our clients. 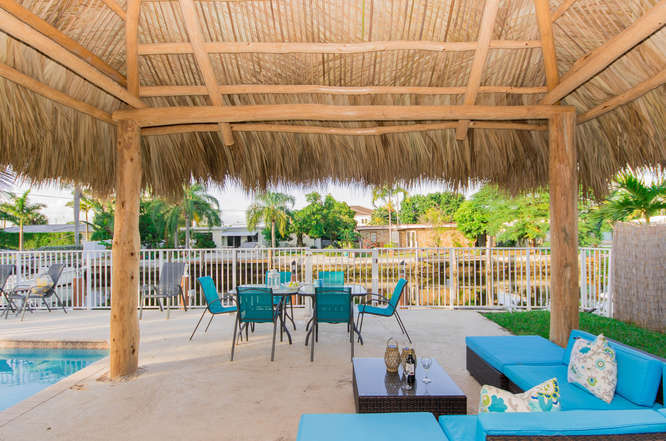 We have extensive relationships throughout Fort Lauderdale and neighboring beach areas so don’t hesitate to contact us with questions or requests.